Her subject, Edward Marshall Hall – known to many simply as Marshall – was what we would now call a “celebrity:” a barrister whose oratory saved numerous men and women from the gallows. He was not always successful of course, and these days it is mainly the clients he failed to save that are remembered: George Joseph Smith, the “Brides in the Bath” murderer; and Seddon, who was said to have poisoned his lodger with arsenic in order to get his hands on her annuities. Q. Miss Barrow lived with you from 26th July 1910, till the morning of the 14th September 1911? Q. Did you like her? A. Did I like her? Q. Yes, that is the question. A. She was not a woman that you could be in love with but I deeply sympathised with her. “These women are what men made them …. There was a time when this woman was as pure and good as any child…. “Gentlemen, on the evidence before you I almost dare you to find a verdict of murder. The jury returned a verdict of manslaughter, and Hermann’s life was saved. Smith emphasises something that very few English lawyers now have to experience, the terrible strain put on an advocate defending on a capital charge. Marshall too felt the strain, but again and again he was persuaded to come to the defence of men and women for whom he represented almost their last hope. But not always of course – an attempt was made to instruct him to defend Crippen but he refused to accept the brief on ethical grounds. In the event of a conviction, the idea was that he would be paid from the proceeds of sale of a guaranteed “confession” from the condemned cell, about as dodgy an arrangement as one could imagine, although understandable in the days before legal aid where a man’s life was at stake. Major Armstrong – the Hay on Wye solicitor and arsenical poisoner sensibly tried to instruct him but Marshall was too worn out from his successful defence of another Welsh solicitor, Greenwood (sensationally acquitted of poisoning his wife), to accept the brief. More tragically he was unable to appear for twenty-six year old Edith Thompson accused of arranging for her husband to be murdered by her younger lover, Frederick Bywaters. Both were hanged, Thompson very dubiously. It was exactly the sort of case in which his passionate and emotional advocacy would surely have secured an acquittal. 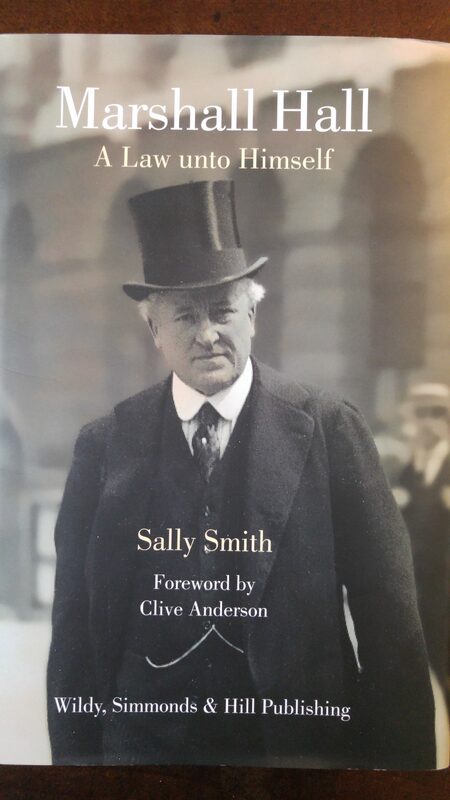 Smith’s book is far more than a catalogue of Marshall’s cases, interesting though that would have been. She examines his own private life, which was smoothed over and bowdlerised in Marjoribanks’s hitherto definitive biography. Of central importance was his disastrous first marriage which ended in tragedy and ultimately with criminal litigation, many of the details of which she has uncovered for the first time after finding a mislabelled police file in the National Archives. I won’t spoil the story for you here. She also explains his sometimes troubled relationship with members of the senior judiciary, which at one point came close to destroying his career. She is also very good on historical context. 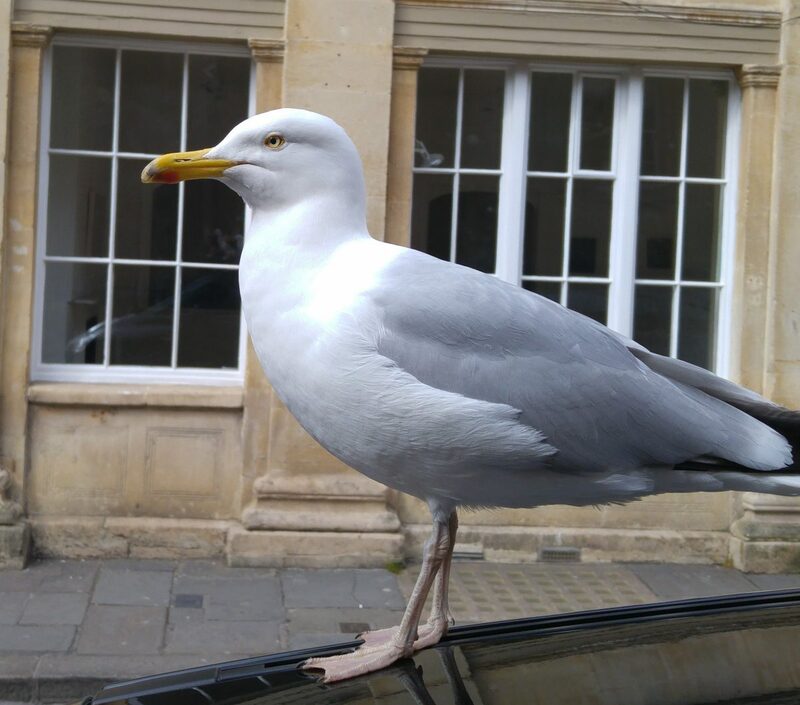 He was born in 1858, just 40 years after the last hanging drawing and quartering had taken place (although by 1820 the drawing and quartering had been replaced by simple beheading). He was three at the time of the last public whipping, and just ten when the Fenian bomber, Michael Barrett, became the last person to be publicly hanged in England. Had his parents wished to take him they could have travelled to Newgate Gaol via the newly opened Metropolitan Line. He died in 1927, well within living memory. A goid read snd with a forward by Clive Anderson. How many of the people he got off did it again? We won’t ever know that I’m afraid. Next Next post: Don’t Worry, Be Happy About Brexit. Every Little Thing’s Gonna Be Alright.